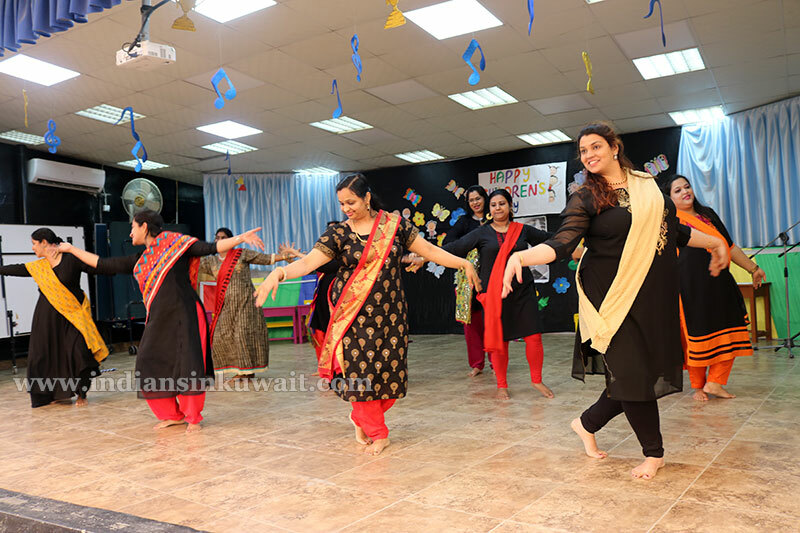 IndiansinKuwait.com - Every child is a different kind of flower, and all together, makes this world a beautiful garden. Every child is a different kind of flower, and all together, makes this world a beautiful garden. The children dressed up in colourful attires entered school and were greeted by the teachers which was a start-up surprize for the Children’s Day celebration in ICSK, Junior. All the teachers performed their role with full zeal to make this the best and the most memorable day for each child. 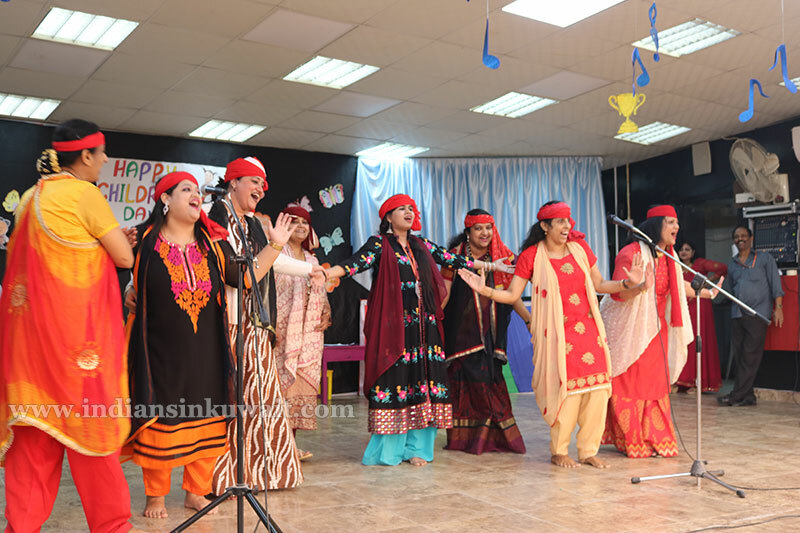 The celebration included various programmes such as songs, stage rocking dances, informative street play depicting the effect of social media on our society, skits and fashion show wherein teachers walked on the ramp wearing traditional and fashionable outfits. One of the teachers, dressed as Chacha Nehru gave a beautiful speech with a message that each child should strive to become a worthwhile citizen of our Country. 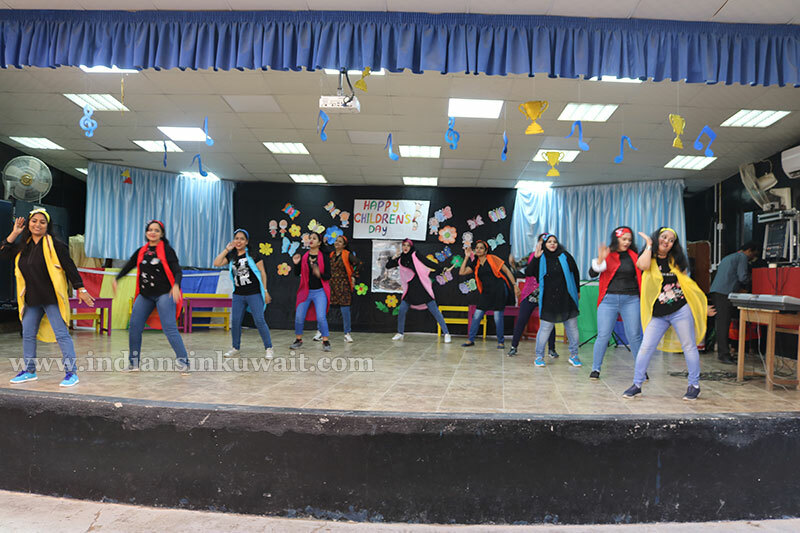 Children were overwhelmed to see their favourite teachers perform on the stage. Principal, Mrs. Sherly Dennis addressed the students stating the importance of the children’s day and wished the students on this special occasion. In her speech she said children are the source of energy to the teachers. She appreciated the effort taken by the teachers to put up a wonderful assembly for the children.